Additional Info: First shown at the Earls Court Motor Show in 1973 as the ME3000, although production didn’t start until 1979 at the Thames Ditton factory. 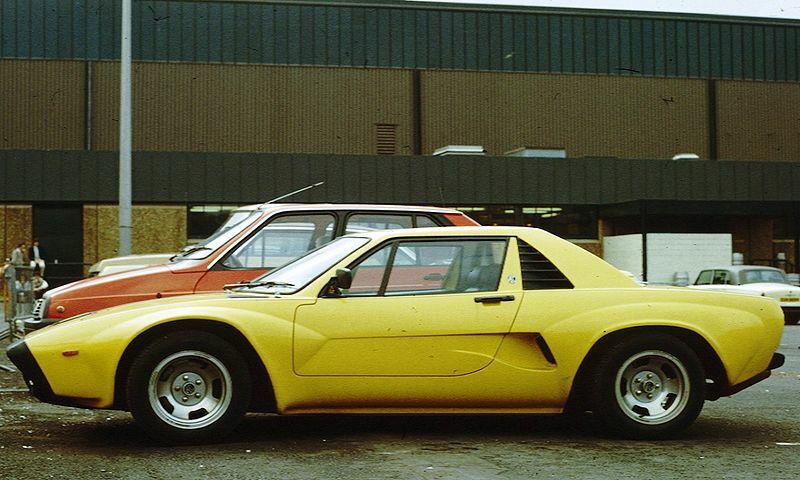 Between 82 and 101 cars were made (last 30 in Scotland), a number of pre-production prototypes are possibly still about. Uses Ford’s 3.0 litre V6 Essex engine. I believe a turbo version was on the cards for production, although I know many have or have had turbos fitted, however I’m unsure if some were fitted at the factory or not.